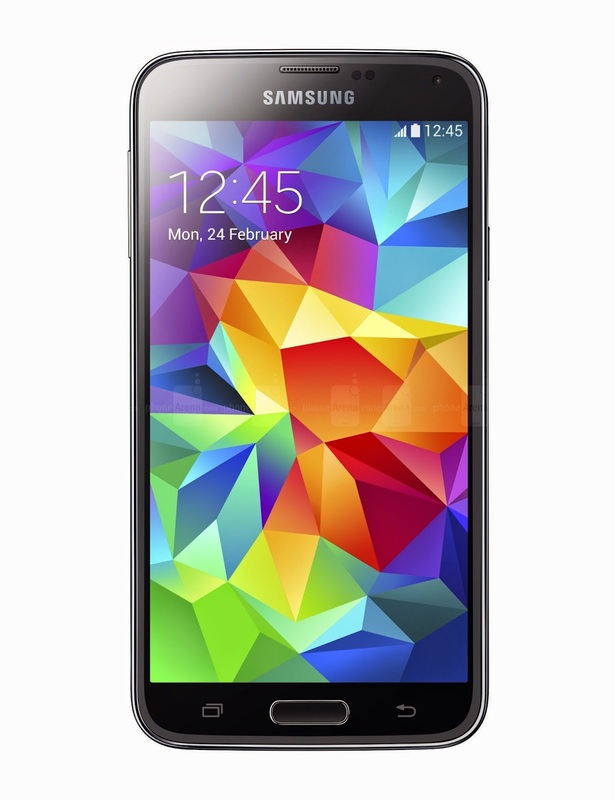 This time European G900F model of Samsung Galaxy S5 smartphone has updated the Android KitKat OTA that will install the XXU1ANE2 firmware. If you want that then look at your devices notification control panel began on 16-May-2014 for new updating files log. 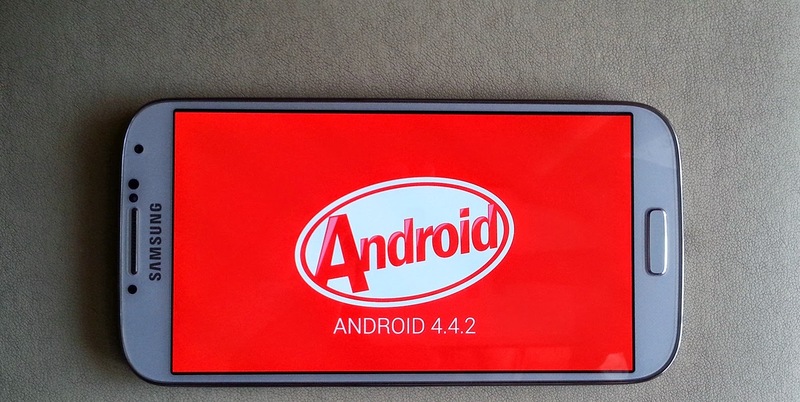 Here, I tell you that there is no official change-log available over internet for Android KitKat 4.4.2 XXU1ANE2 firmware update but we imagine that it should be sort it out fixes and tweaks for the original Android KitKat. 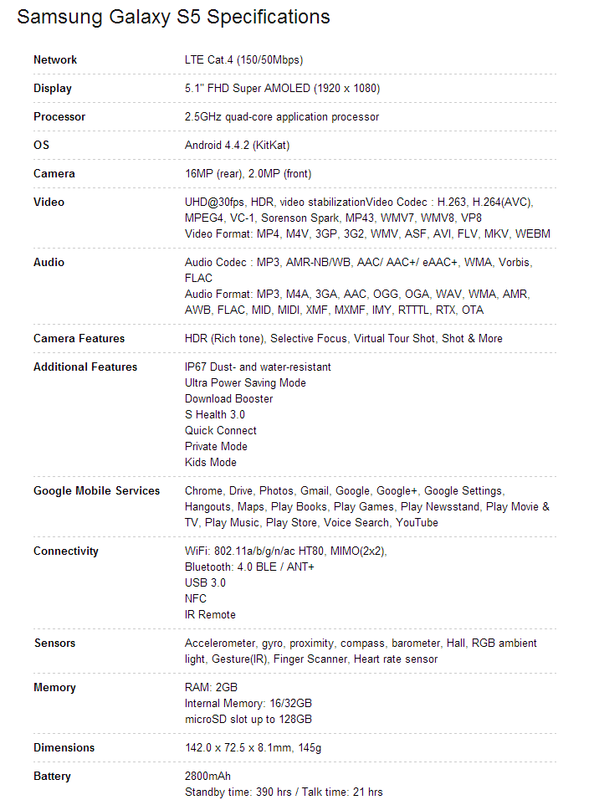 This version was originally sent with the Samsung Galaxy S5 Device. This update will rolled out soon, so there is a chance that you might not be get the new firmware files this couple of week. Kindly don’t be panic in case if the new firmware OTA update isn’t sent to your lovely device by the end of this week or after couple of week. You guys surely receive new firmware files by the end of this month. Just wait and watch what’s going on around you. 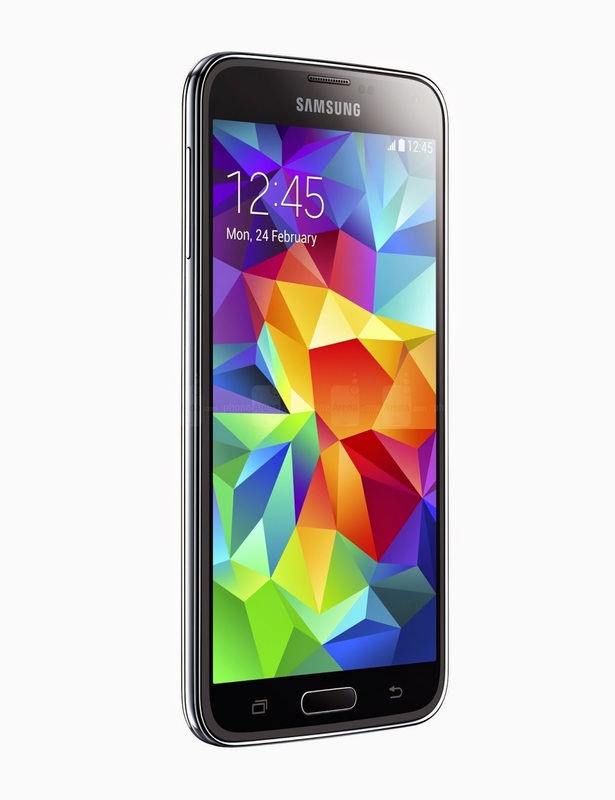 Samsung Company officially released international their Samsung Galaxy S5 in in April 2014 with Android 4.4.2 KitKat. According to official Samsung has decided to work more on releasing tweaks for it quicker than they ever did for one of their different models. If Samsung do this then new upgrade should not take too time to install over devices, it’s just fixes and improvement for the entire UI and Samsung based apps. 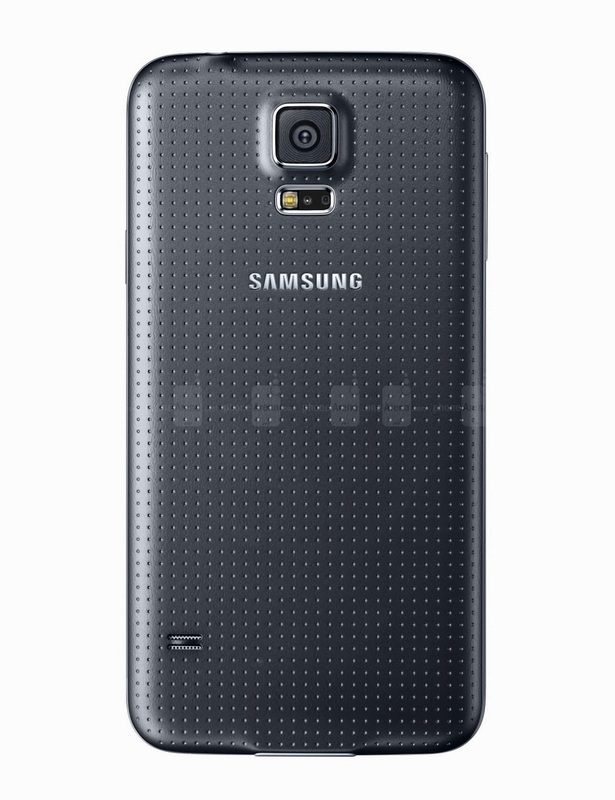 In Samsung Galaxy S5 you can get a 5.1 inches AMOLED 1080 x 1920 display, Protection Coming Gorilla Glass 3, 2 Gigabytes Ram, 16/32 GM internal storage and also expendable up to 128GB through external microSD 2.5 GHZ Quad Core Snapdragon 801 chip set, 16 MP Rear Facing Camera and 2MB Front Camera. Entire S Features should be tweaked with the update Android Firmware, so that you guys will get the awesome Android KitKat experience.